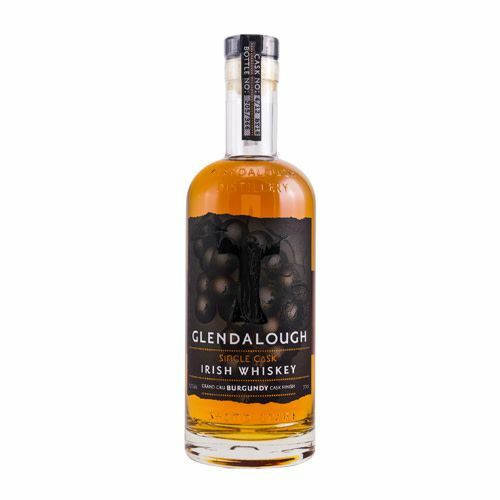 This whisky was matured in a first-fill bourbon cask laying a smooth, sweet foundation of vanilla, honey and butterscotch flavours. It was then transferred into a Grand Cru Burgundy cask. Steeped in full-bodied pinot noir wine, this cask added rich berry notes, a slight earthiness and the beautifully complex woody spices of French Oak.